Sinking Rat Rods Photo Picture Classic Cars for sale & Classifieds - Buy Sell Classic Car & Classic Truck Classifieds. 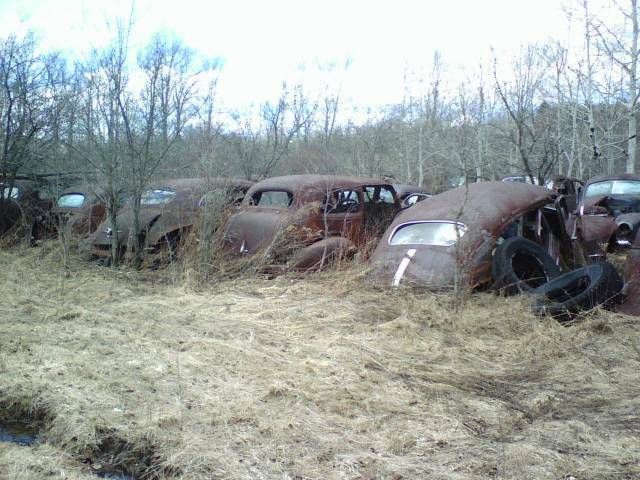 I guess this is where 30's and 40's sedans go to die. I think I am tearing up. Have to turn away.